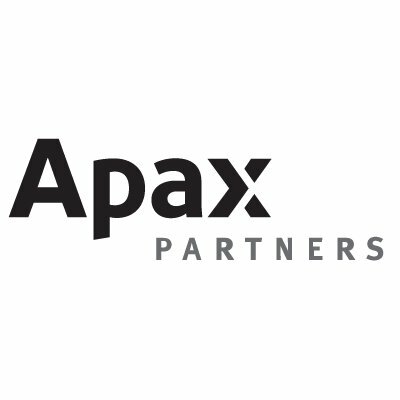 Apax is a private equity firm based in London that invests in companies with enterprise values between €1 and €5B. Their portfolio companies employ over 150,000 people and generate combined revenues over $21B. 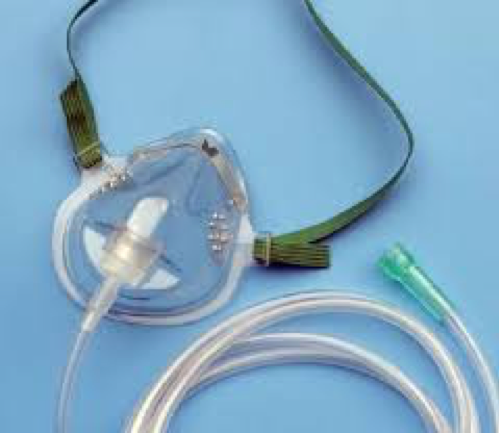 In 2015 Becton Dickinson had acquired Carefusion and on the day of the transaction announced it would sell the respiratory business (now Vyaire). However, it would be a difficult transaction for Apax due to complicated transitional supply agreements (TSAs) and this business had not been a stand-alone business since Baxter acquired it from Air Life in the early 90’s. This required a unique transaction: Apax would acquire 51% of the business with BD keeping 49% of the business. Once the TSAs and other milestones were met then Apax would acquire BD’s remaining shares. Apax proceeded with the acquisition and Vyaire retained BCS for 3 months to offer transitional site leadership of its critical $150 VOP manufacturing operation in Mexico. 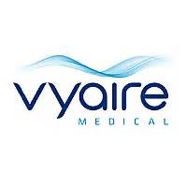 Within 18 months Vyaire purchased all remaining shares from BD.